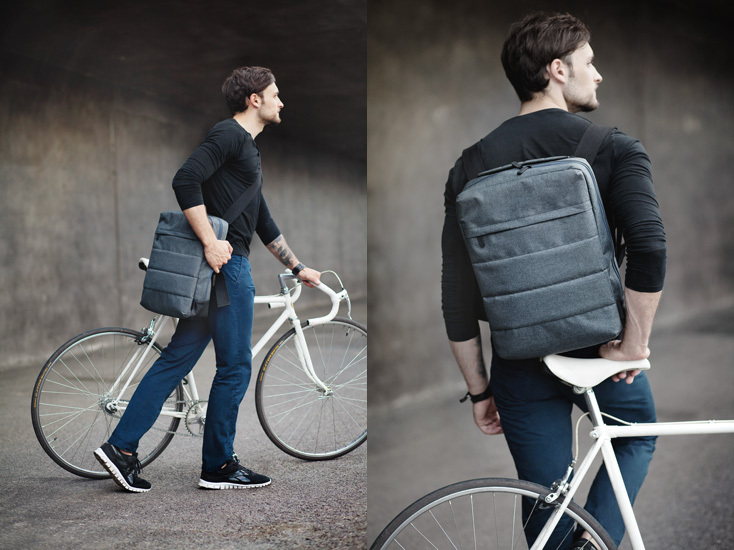 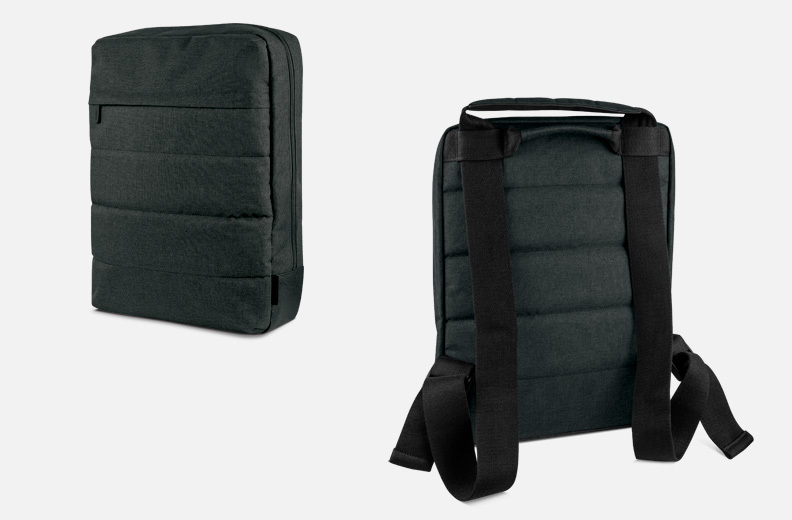 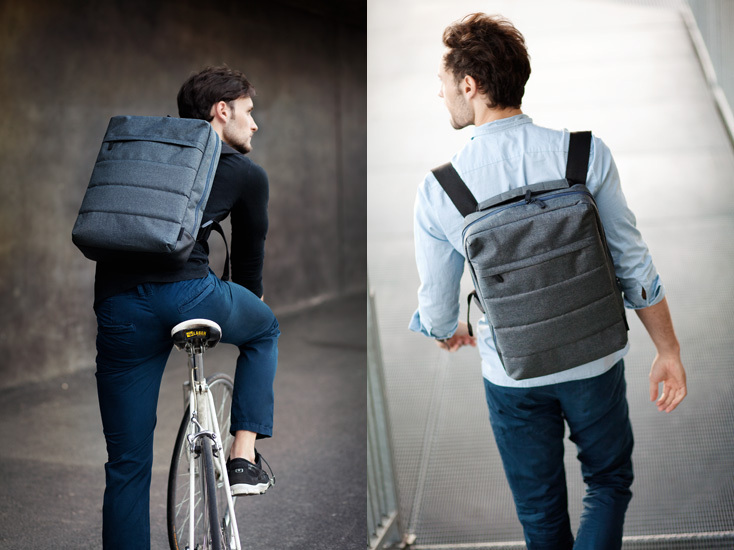 The PEAK Messenger bag & backpack meets all requirements – the bag can be easily transformed into a backpack and vice versa. 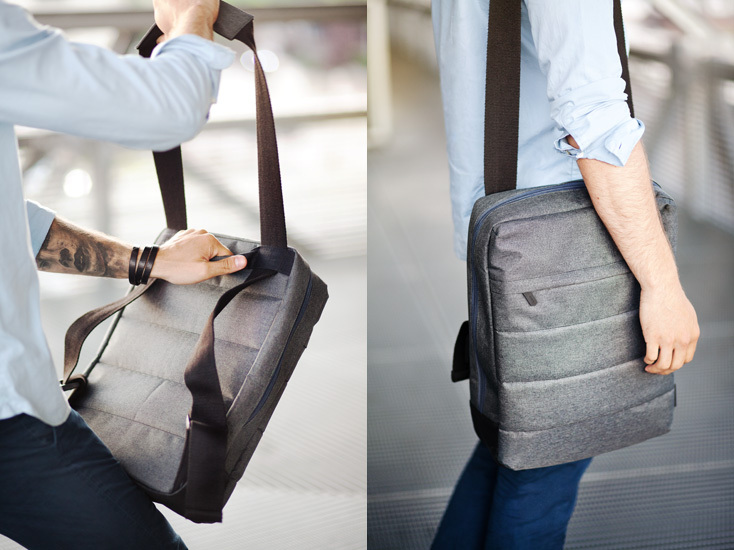 The PEAK messenger bag & backpack therefore has many special sizes and layout compartments, helping one to organize various digital devices and daily essentials. 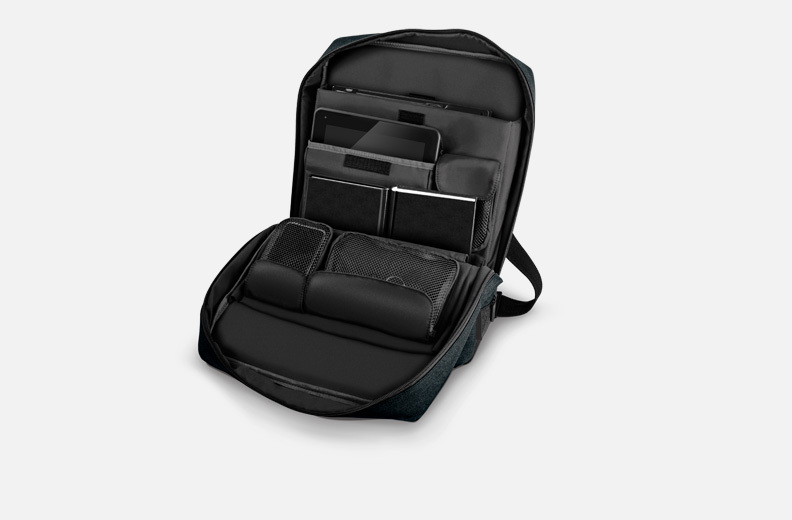 The easy-care material meets the needs of people living life on the go.